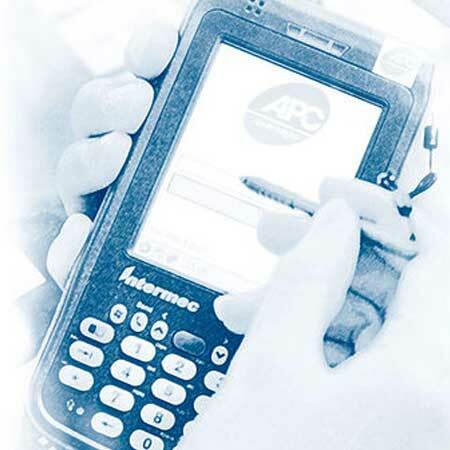 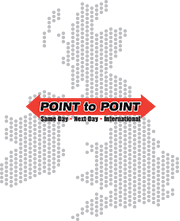 Point to point are an APC trading partner and are proud to have won the APC ‘Depot of the Year’ award 5 times. 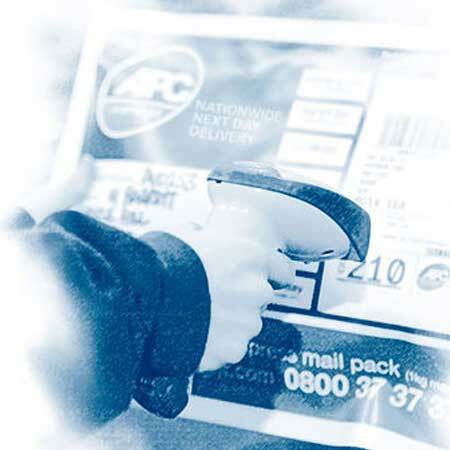 APC Overnight is the UK’s largest next day delivery network, with more than 115 local depots covering all areas of the country. 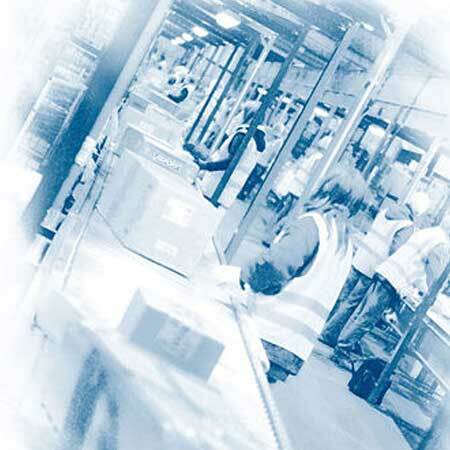 APC Overnight collects, routes and delivers more than 1 million parcels each month, and we are proud of our excellent on-time delivery record. 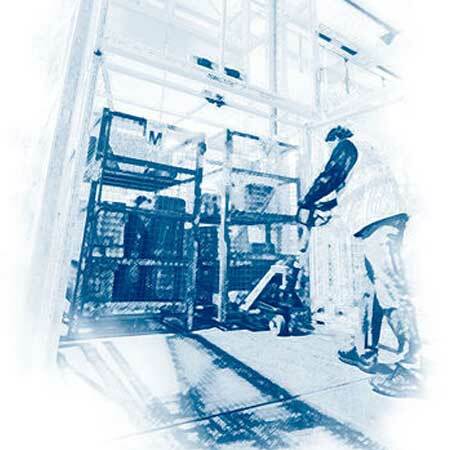 Our network is unique – not a franchise or faceless corporate, it is owned and run by independent local delivery specialists connected into a strong managed system, so you will always talk to someone local to you.